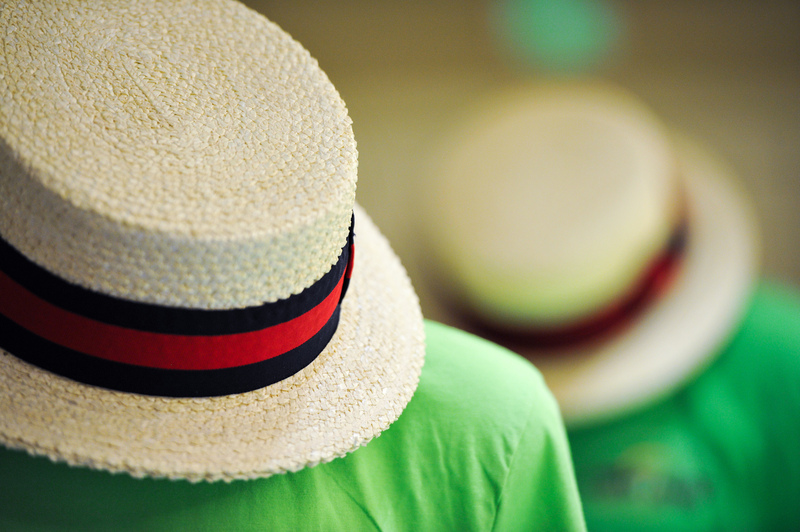 Singing has made me happier, and a better husband and father. 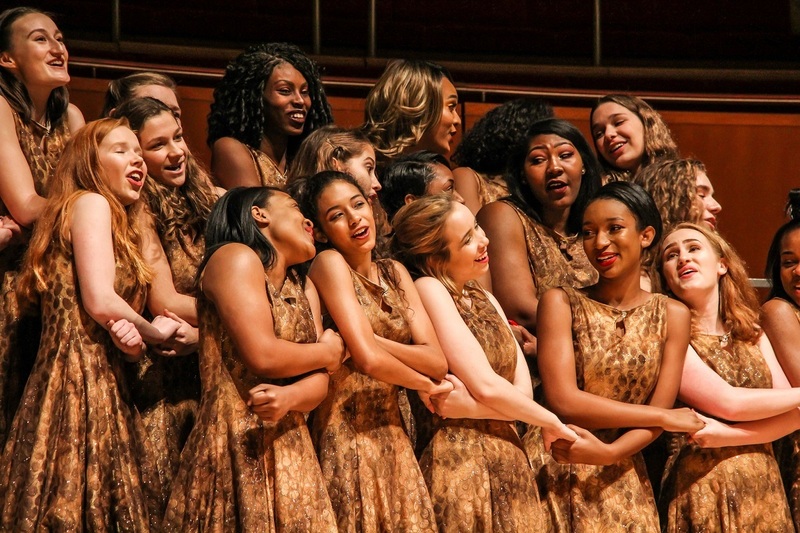 Singing has changed my life. 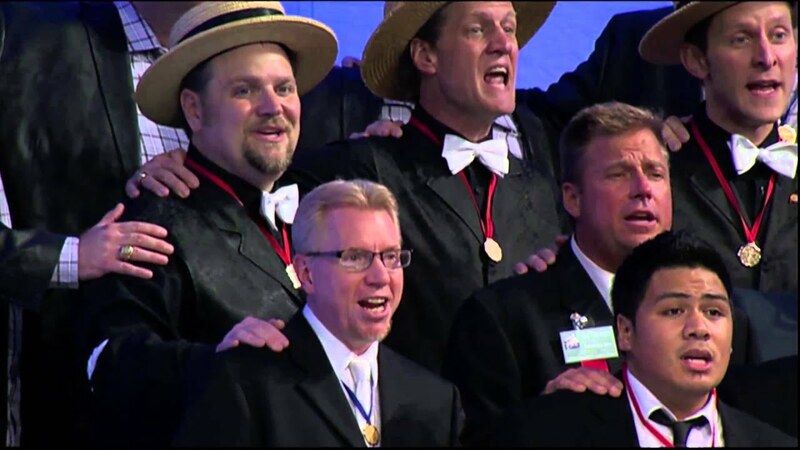 WATCH: Keep the Whole World Singing, 2013 International Convention, Toronto, Canada. 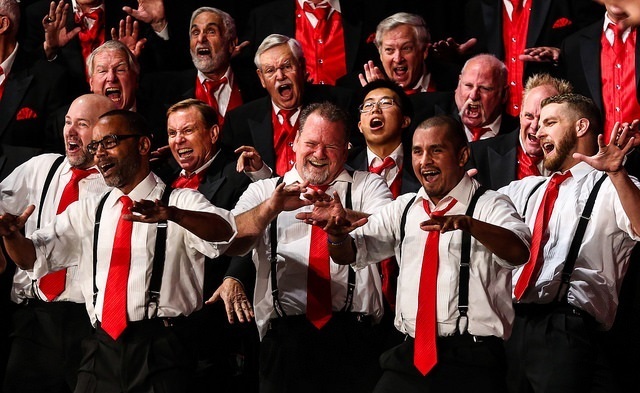 NASHVILLE, Tenn. — After 80 years of being a male-only organization, the Barbershop Harmony Society has announced that women will be allowed to join the a capella singing organization. 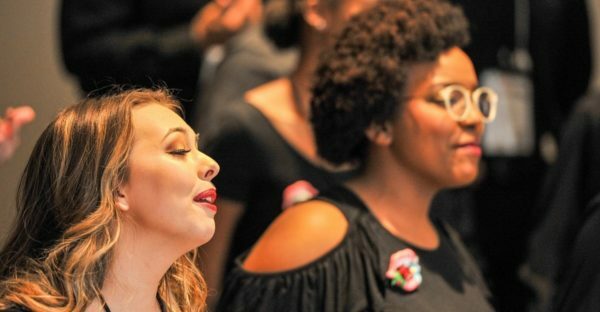 Some of the first recipients of the inaugural Red Caps scholarship include three members of HALO quartet, who attended Harmony University 2018. 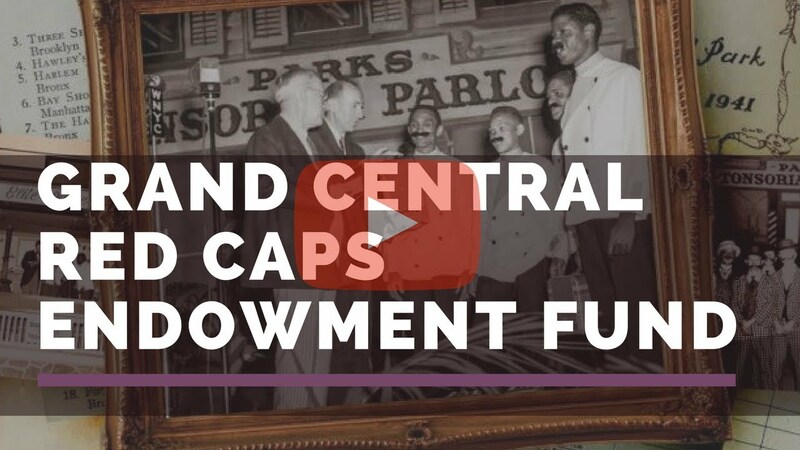 "The history of racial exclusion in the barbershop community was a reflection of the reality that manifested in society at that stage of our cultural evolution in America. 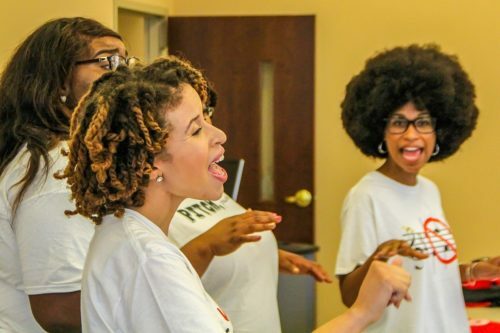 HALO believes that it can be a unique change agent, by which the barbershop community and the nation as a whole can press forward toward becoming a truly united people." 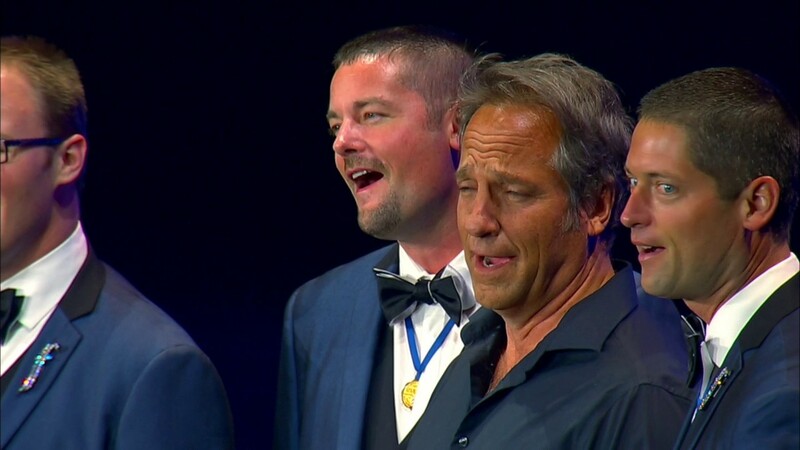 Executive producer and TV host Mike Rowe has been named an Honorary Life Member of the Barbershop Harmony Society. 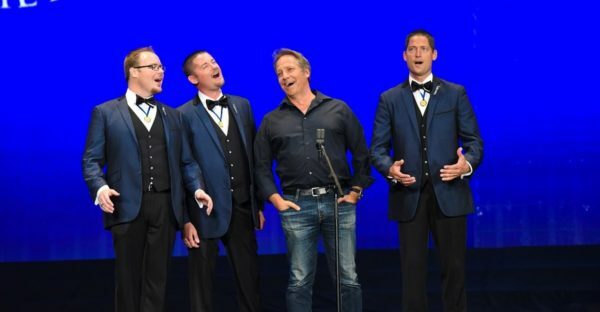 A barbershop singer and fan, Mike credits his show business career in part to the influence of his high school choir director, Fred King, who also happened to be a world champion barbershop quartet singer.